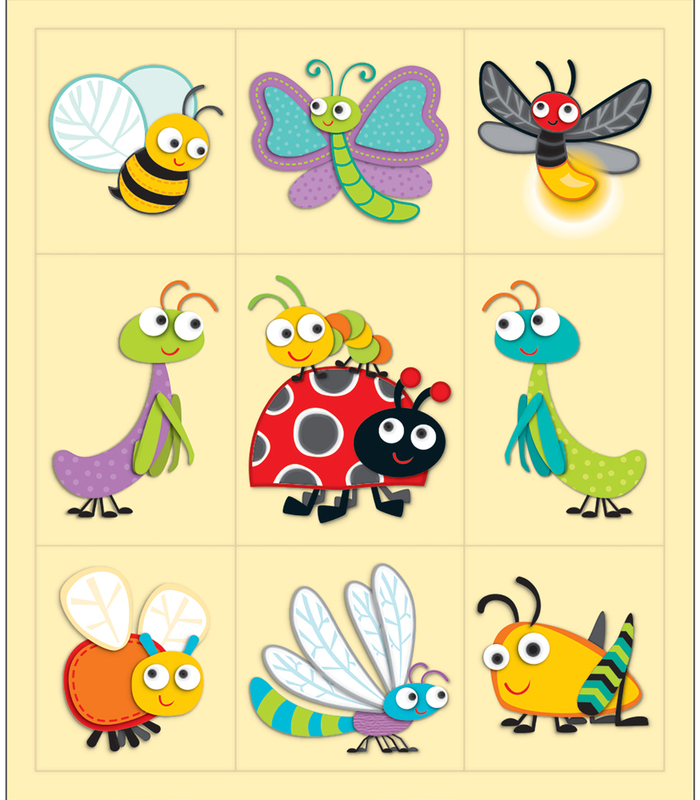 Your students will go “buggy” for learning with these adorable “Buggy” for Bugs Prize Pack Stickers! The “Buggy” for Bugs collection features an assortment of colorful little creatures in fresh, contrasting designs and patterns with a splash of vivid colors to keep the classroom engaging. Perfect for reward or recognition, each prize pack of these acid-free and lignin-free stickers includes 24 sheets of 9 stickers each for a total of 216 stickers! 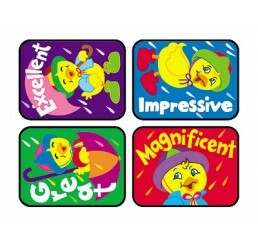 Each sticker measures approx. 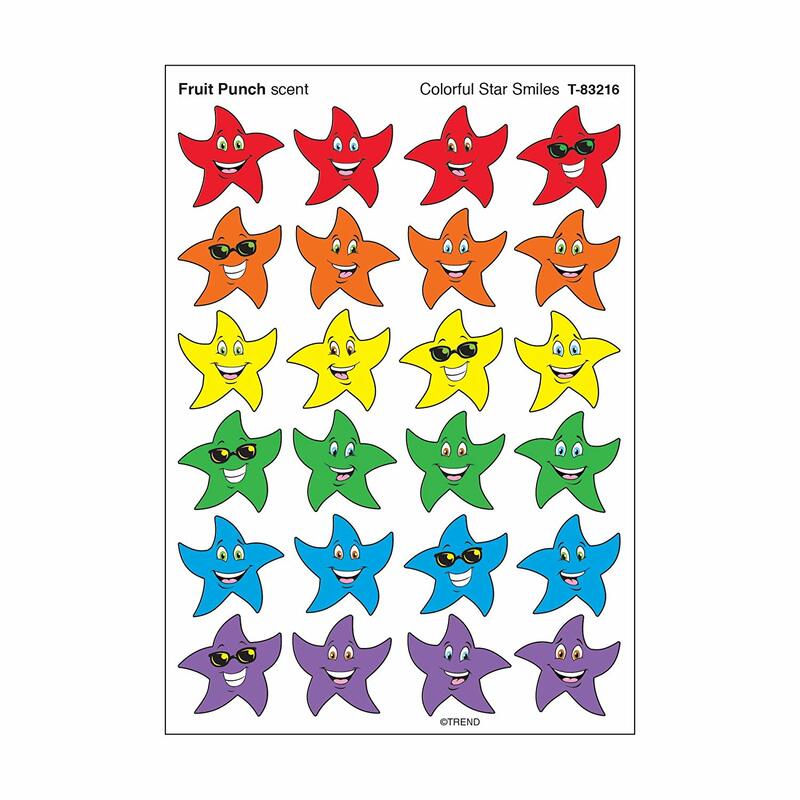 1″ x 1″ and they are available in a wide variety of colors and shapes to suit any classroom theme!